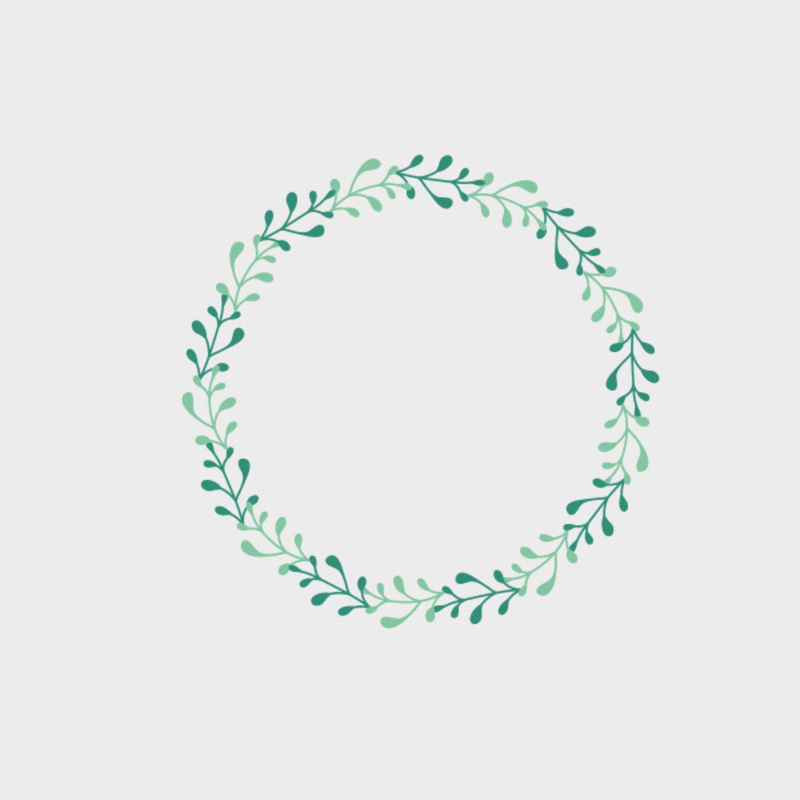 This free spring vector is a great simple laurel style that you can use to spruce up your spring time designs. Perfect for business cards! Todayâs freebie vector is a spring frame. Feel free to use it in commercial and non-commercial projects, personal websites and printed work, as long as itâs a part of a larger design.